FIRMOO: Is It Really Worth It? 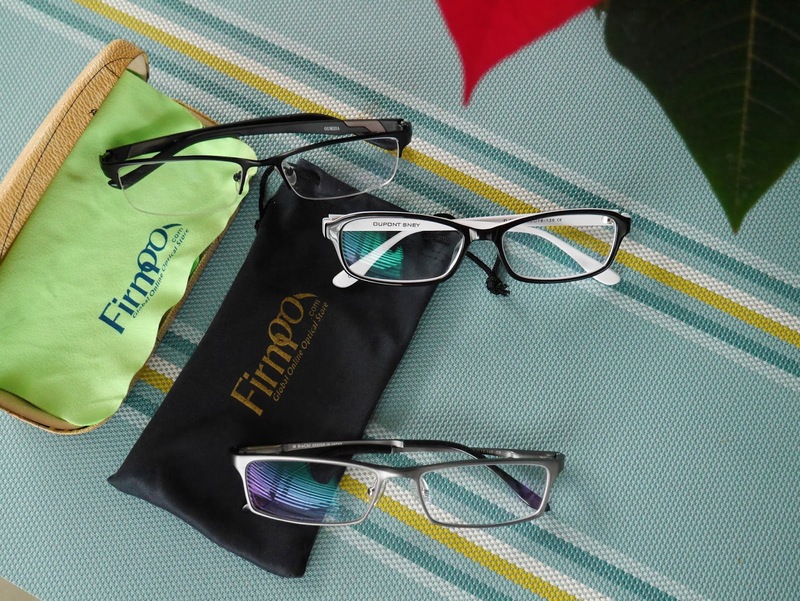 I am back today with another post on the ever popular online eye glasses store, Firmoo. 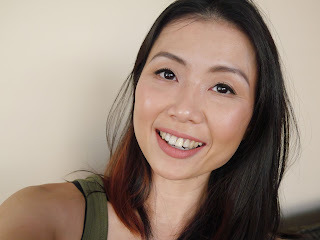 For those of you who have been reading my blog from the beginning, you'll notice that this is the third time I collaborated with them and for a very good reason too; the quality is top notch. But how can you be sure about it? There are always doubts when a blogger sings high praises about a product and brand especially when the blogger has been provided with the said product for free. 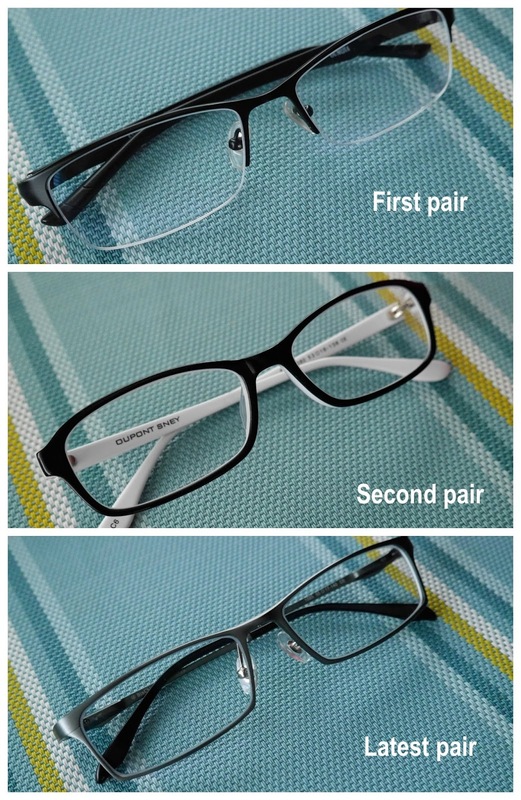 So today's post is different from my previous two posts on Firmoo (read here and here) because I will show all three glasses that I have received; how durable they are, the designs and if they survived Little Tyke's hands. 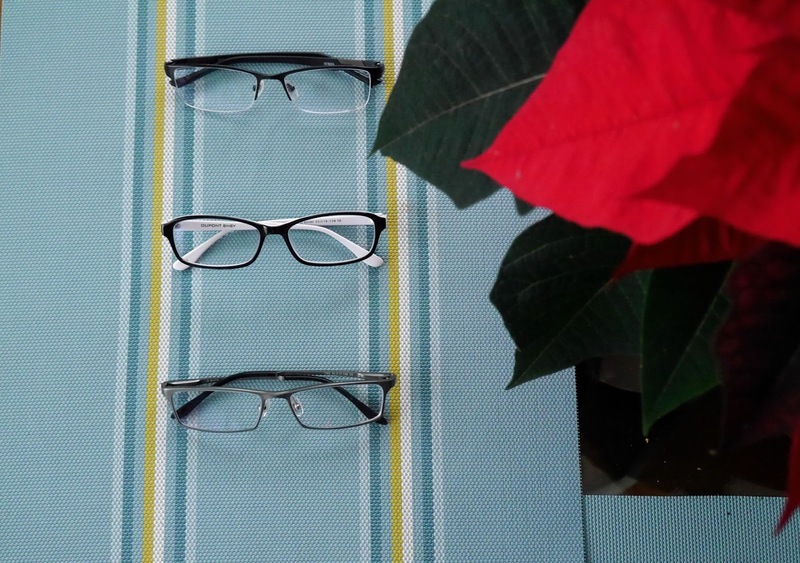 As you can see, all three glasses are in tip top condition with the exception of the first pair that I received which has a tiny weeny chip on the bottom left lens. It's not Firmoo's fault but my own for being clumsy and dropped it from a very high cupboard. All three pairs have been twisted and dropped by Little Tyke however they remain in excellent shape and as good as they were when first arrived in the mail. There are zero scratches on the lenses and frankly, I wear them everyday. I have a pair in the car for driving, a pair downstairs and another by my night stand for late night reading. 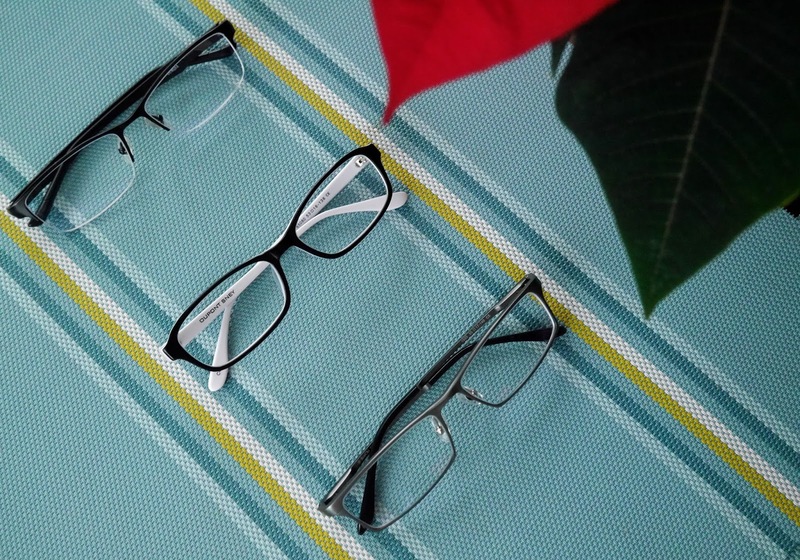 Don't let the cheap price fool you into thinking Firmoo glasses are cheap quality, on the contrary, they are durable, excellent quality and you have a huge option to choose from. They also update their website showcasing the latest frames regularly (check here) and you are spoilt for choice. And if you're a first time customer, you'll also get 15% off your first pair (check here). 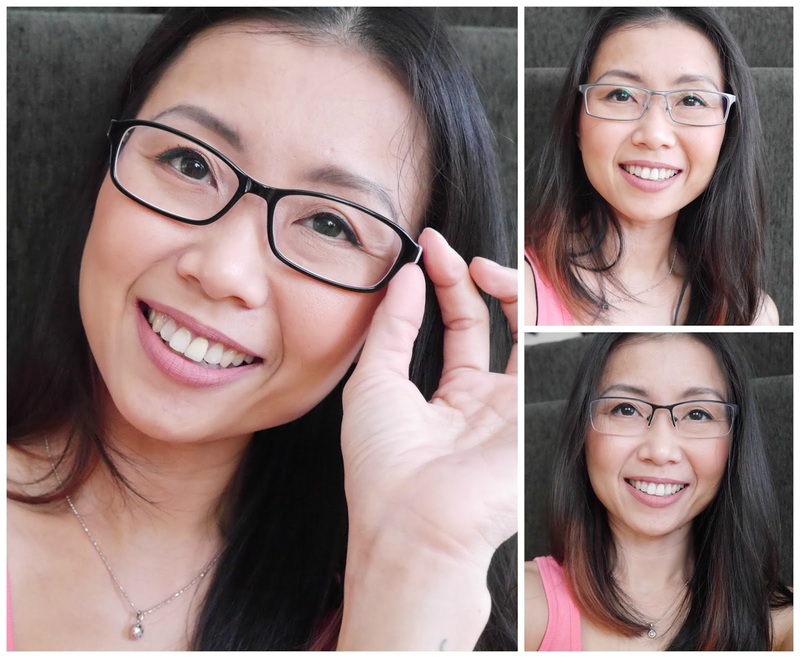 I'm ashamed to admit that I was one of those annoying people who insisted on branded eye glasses in the past but Firmoo and old age have made me wiser. Why pay extra for a name brand when the most important thing is quality, durability and practicality? Firmoo gives you all that for a small fraction of a price. Get to know more about Firmoo.com by checking them out on Facebook, Twitter, Google+, Pinterest, Instagram and YouTube. Are you familiar with Firmoo.com?